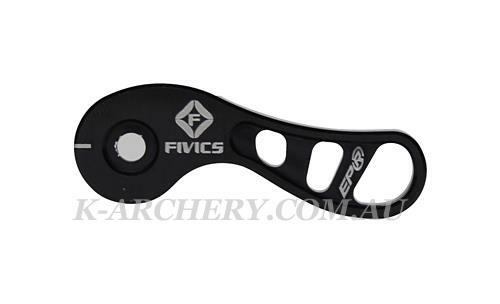 FIVICS SAKER Plus Finger Tab Frame EPR K-Archery - Archery Supplies. Recurve and Compound Bow, Arrows, Bow Hunting and Target Archery Supplies. hooking direction, comfortable and balanced. (extends at or before the contact point between the hand and the wrist), then the extension is legal.